Own the grass this summer. 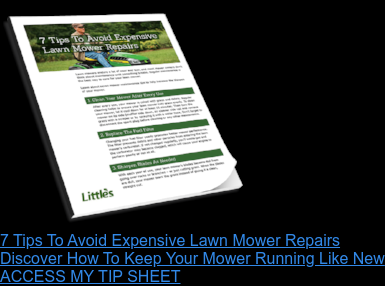 Whether you need to mow one acre or 100 acres, you’ll find high-performance, quality brands and parts along with superior customer service at Little’s. Every Little’s team member knows our products inside and out. 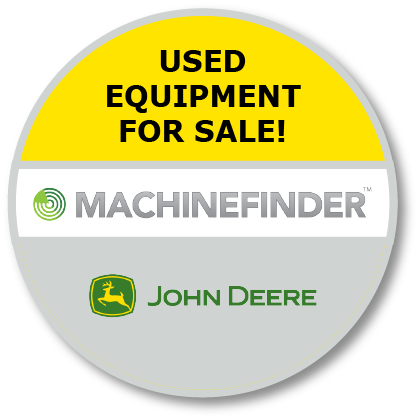 We’ll help you find the right machine for your needs. Check out what’s in stock below. We don’t just sell mowers. We educate our customers on how to safely operate, store and care for their machines. Later, join us in-store or online for an educational seminar on seasonal care for your equipment or a how-to session for easy routine maintenance. You wouldn’t buy a car without test-driving it, so why should buying a John Deere be any different? Take a Drive Green test drive to get a feel for how a machine corners and handles hills, how versatile it is and whether you’re comfortable in the seat. Little’s offers an annual subscription service for high-performance care of all the equipment we sell, including regularly scheduled maintenance and repairs on your equipment. Additionally, our Ready To Mow mobile service sends a technician to your home to conduct on-the-spot repairs. Our mobile maintenance program sends a certified John Deere technician to you for on-site repairs. If we can’t fix your problem in an hour, John Deere’s NeverStop™ Loaner Guarantee for commercial mowers gives you a loaner machine so you can keep on moving while we repair. Give your team a full demo of one of our units. Your team will have complete access to all the machine’s features and capabilities to make sure it’s the right fit. Go ahead, get it dirty. We don’t mind a little mud if that’s what it takes to show you our product performing at its best. Little’s understands the pains small business owners face every day, and we want to give back to the community that keeps us in business by offering educational classes for our commercial clients. Topics include increasing profit, improving ROI on machinery and more. Little’s proudly carries a full line of John Deere products, and as a certified John Deere dealership and partner, we offer the brand’s extensive warranties and special financing opportunities for residential and commercial buyers.